Bonfire Night 2015 will mark the 410th anniversary of the defeat of the Gunpowder Plot, in which thirteen dedicated yet dangerous men planned to destroy the Houses of Parliament and the government officials therein. We now commemorate the event with bonfires, fireworks and sparklers - of course, there is always an element of risk when ‘playing with fire’ but using our Fire Proof Paints will help to dramatically improve the safety of people and property. Each year, the days leading up the the 5th November see a sharp increase in emergency services callouts as accidents, injuries and damage to property becomes more of a risk. Bonfire Night itself is, under­stan­dably, the time when most fires are reported and many of these are exacerbated by a lack of fire proof paints and intumescent coatings. 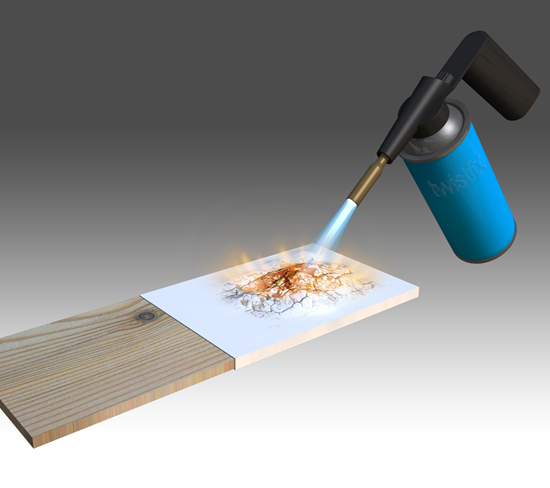 Though essentially non-combustible, surfaces such as brick or plasterboard can actually pose a significant fire hazard. This is due to the fact that almost all such surfaces have undergone repeated decoration using a variety of conventional paint types in the past and the resulting thick layers quickly delaminate in the presence of fire, igniting and facilitating the spread of flames to other parts of the building. Even structural steels can be affected by the extreme heat of a fire; building regulations require that structural steel is protected against fire because the load-bearing strength of steel decreases as its temperature increases. Structural integrity is considered to have been lost when the temperature reaches 550°C. 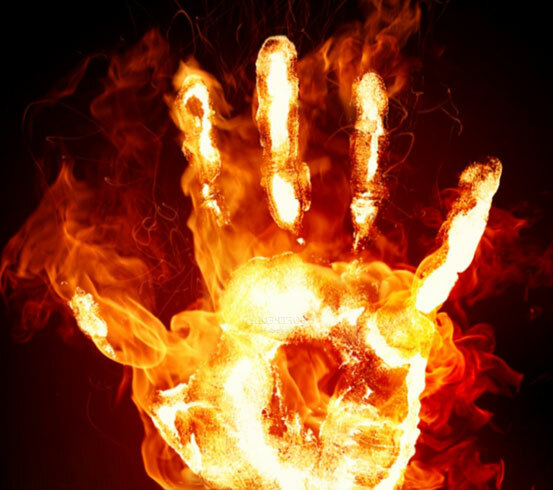 It is advisable to have a strategy to mitigate flame spread and a plan of evacution in the event of a fire. 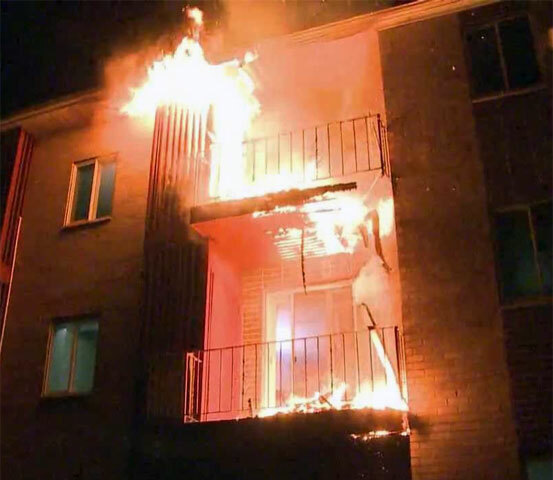 All too often unprotected basements, passageways and balconies not only hinder escape from a blazing building but also cause access difficulties for fire fighters and rescue workers. We would like to wish all of our customers a fun, exciting and most of all SAFE Bonfire Night 2015. 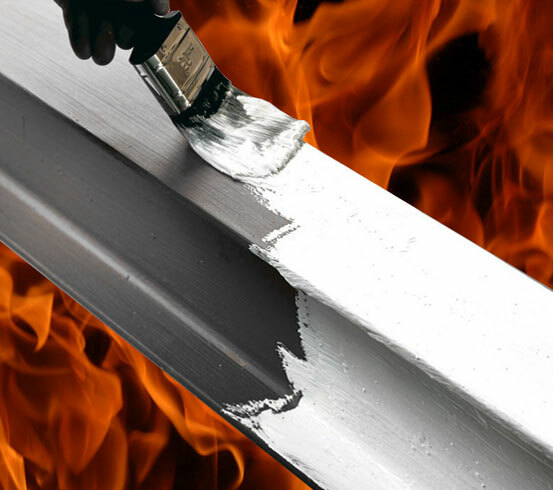 Check out our fire proof paint products and call us for all the details.